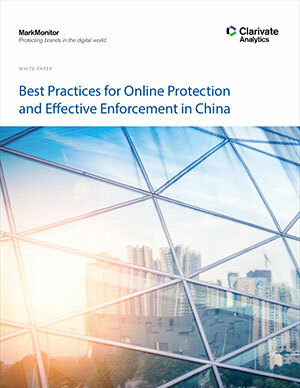 In this whitepaper, read about best practices and the complexities of protecting brands in China and across Asia. According to the latest report issued by the China Internet Network Information Center (CNNIC) China’s Internet usage has passed a major milestone, with an online population exceeding 800 million. 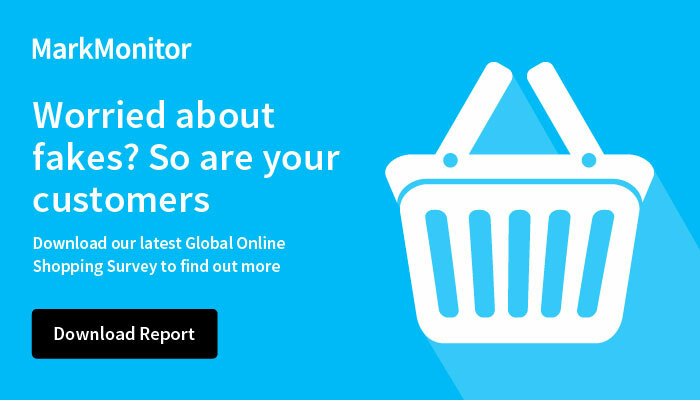 With 71% of China’s Internet users now using online payments or e-commerce services, there has never been a better time to fortify online strategies. Implementing a smarter, more consumer-focused enforcement program will result in higher compliance rates and will deter counterfeiters to target brands with weaker defenses.